The land and buildings are situated off Old Mill Lane, which connects to Mill Lane in a densely populated residential area within walking distance to Picton Clock Tower on the High Street (B5178) with a number of neighbourhood shops within Wavertree. The site is also within a short walk to Olive Mount playing fields, Wavertree cricket ground, with good transport links and main bus routes from High Street (walking distance to Wavertree railway station) and a short drive from Queens Drive Liverpool Circular Ring Road (A5080) which in turn links to M62 and the motorway network. The site lies east of Liverpool City Centre, approximately 4 miles away. Olive Mount Mansion is understood to be built in the early 1790's and provides a fine example of a Georgian merchant's former residence and is a Grade II listed building. 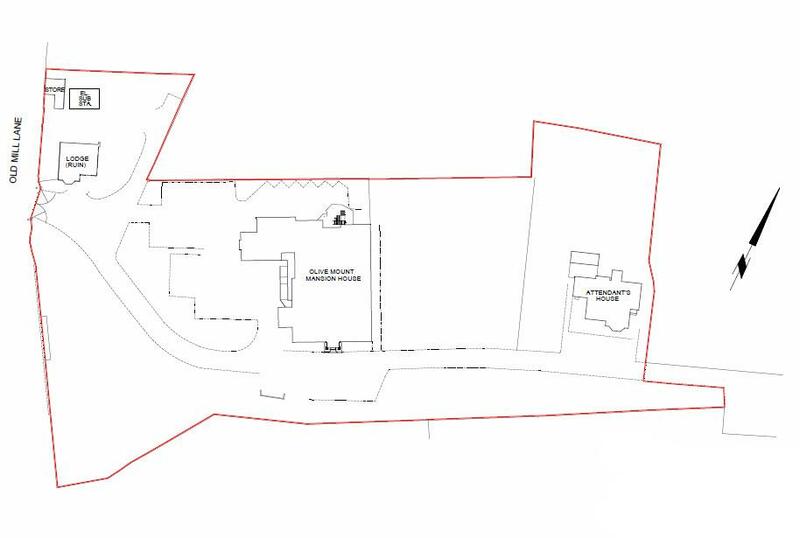 The site encompasses the former Olive Mount Mansion, Attendants' House and a small lodge entrance off Old Mill Lane. 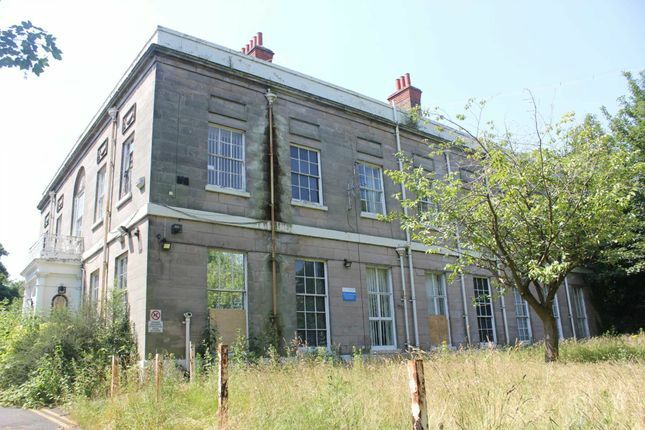 The site is an irregular rectangle with Olive Mount within the centre of the site which could be converted to residential apartments and the attendants house converted to either a detached dwelling or possibly create a new development of apartments. There is also potential opportunities within the grounds to create further development, subject to obtaining the necessary planning consent. Interested parties should make their own enquiry of Liverpool City Council's Rating Department on or . 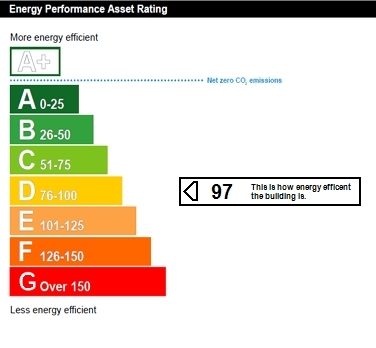 Olive Mount has an EPC rating of D. A full copy of the report is available upon request.